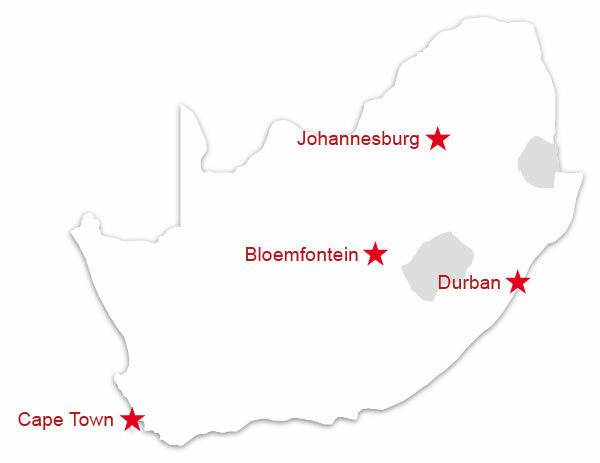 Vending Solutions will deliver and install your vending machines within all major urban areas in South Africa, as shown on the map below. 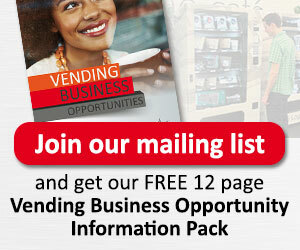 We also supply to the broader Southern African development community. If your location is outside these areas, please contact us and we will arrange an alternative solution for you.